As we have closed the door on 2017, it’s time to look ahead at home trends in 2018. 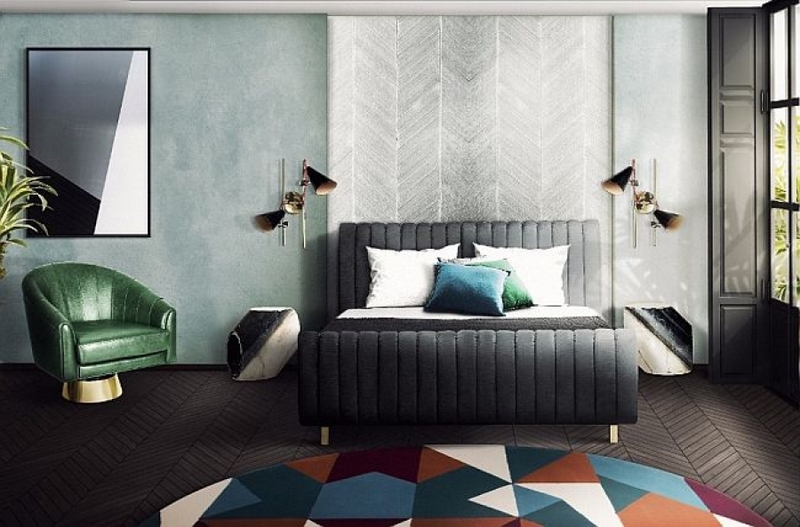 Interior designers, experts at Pantone, and researchers for home décor websites have predicted what’s hot for the upcoming year and what trends are staying behind. Check out the top ten home trends below to keep your home updated and fresh.